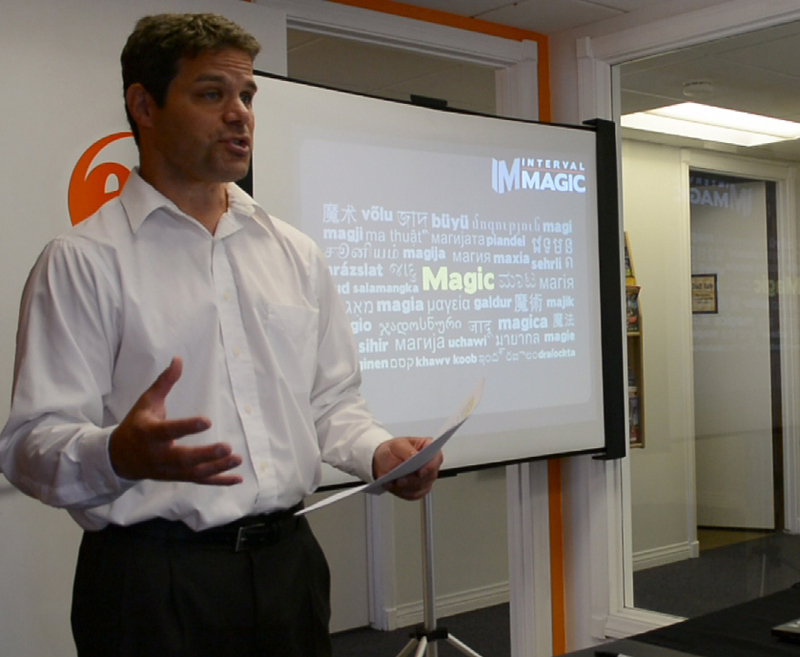 I just posted some pictures from a recent “Learning Magic” presentation at EC San Diego in La Jolla on the Interval Magic Facebook page. The students and staff were fantastic, and the classroom actually had a view of the Pacific! Unfortunately, I wasn’t allowed to post pictures that included students’ faces. EC policy. But some of their reactions were great! Anyway, here’s a sample pic. Check out the album if you have time.